Leadership isn’t for the faint of heart—not because it’s so demanding (though it is) but because it’s so isolating. This was true of Paul. All his life, he was engaged in the nitty-gritty of ministry. But sitting in a dark dungeon awaiting death, loneliness crept into his lap and refused to leave. So Paul took his pen and wrote his friend. In his letter, he described his circle of honour and dishonour—those who had remained loyal and those who had done him harm. 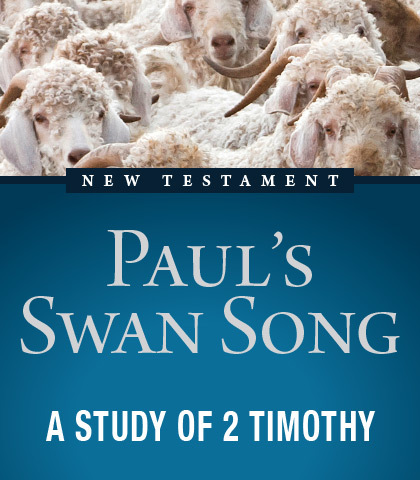 More painfully aware of his aloneness with each word, Paul pled for Timothy to come…and come quickly.